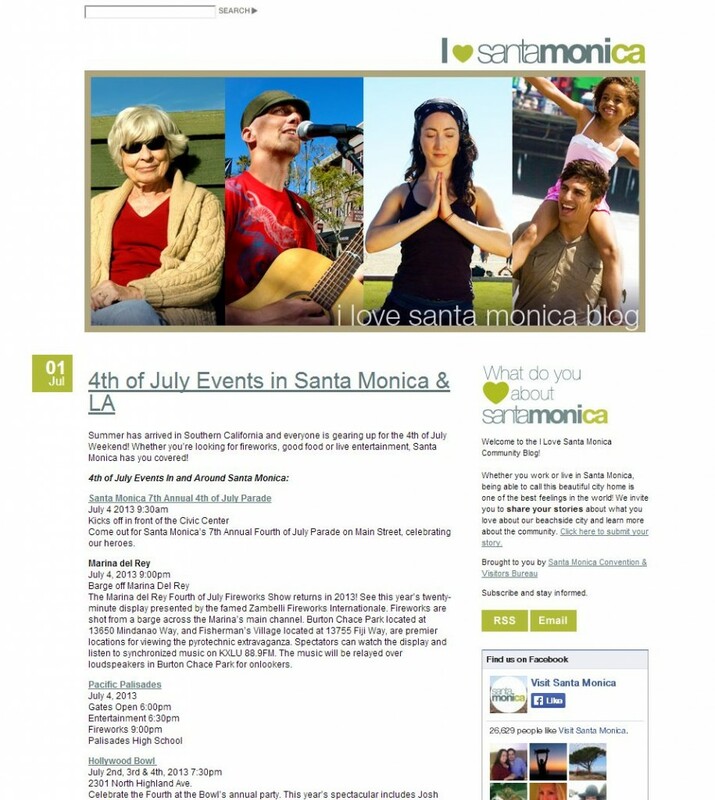 Vivid Candi custom branded, coded & developed www.lovesantamonica.com for our client, Santa Monica Convention and Visitors Bureau, a city tourism division. Website features & functionality: WordPress content management system (CMS). Custom branded design. Custom blog. Social Media integration.